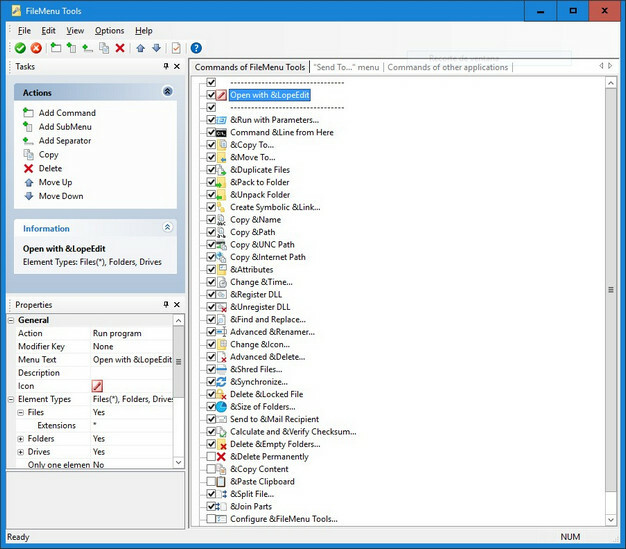 FileMenu Tools is a program that you can use to customize the Explorer right-click menu. It can be easily installed and configured, even by less experienced users. The interface of the application is based on a standard window with an intuitive layout. So, you can arrange entries when it comes to context menu commands, ‘Send To’ menu, and commands of other applications.